Looking for an open floor plan? 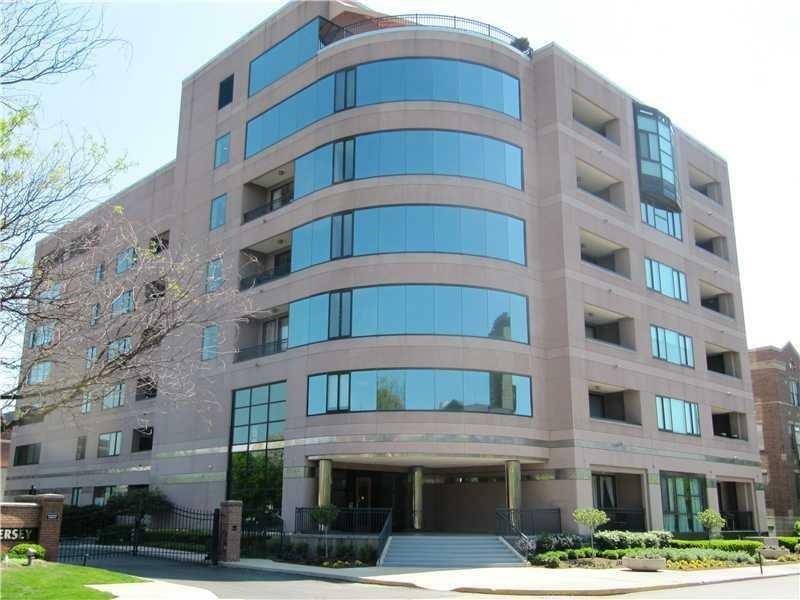 This beautifully appointed condo offers that w/city views! 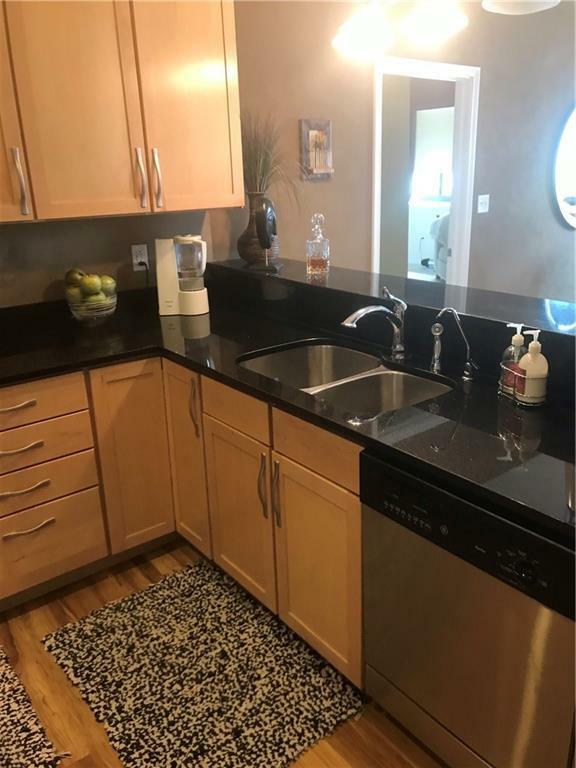 Kitchen features new hdwd laminate flrs, maple cabinets, granite counters & s/s appls w/breakfast bar. Combined dining/great room features warm decor, plush carpet & French doors leading to a spacious den. Two expansive bedroom suites have large WIC's, tiled floors and granite vanities. South facing windows w/covered balcony offers city skyline views. Two parking spots. One inside & one in the gated lot. 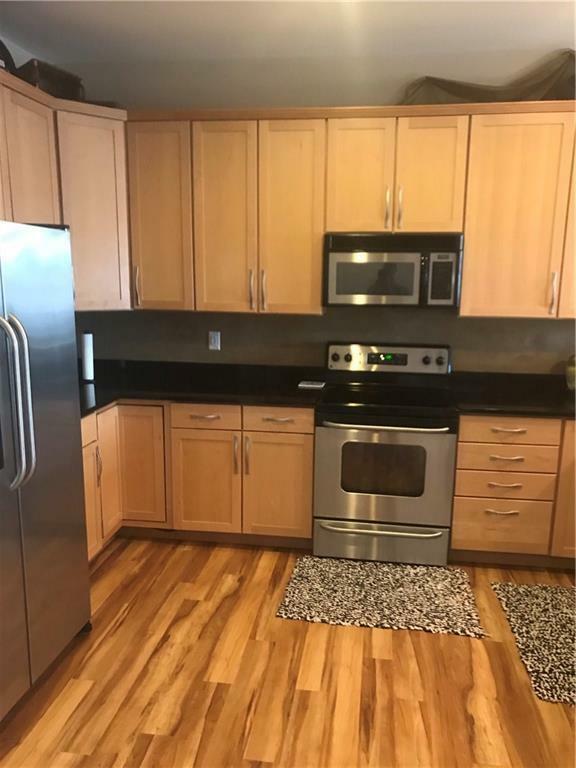 Walk to Mass Ave, Whole Foods, Bankers Life Fieldhouse, City Market, the Cultural Trail and so much more. 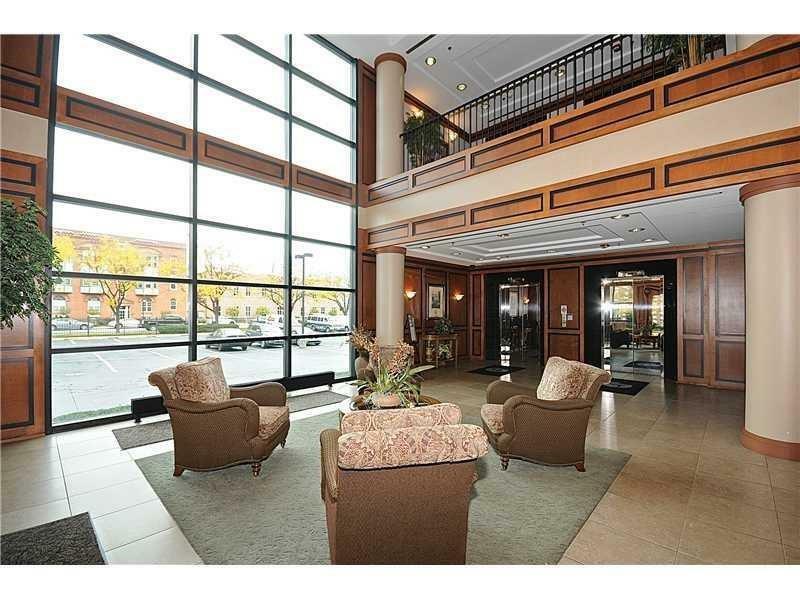 Building includes a lobby w/elevators, a gym and rooftop deck w/ 360 degree views.